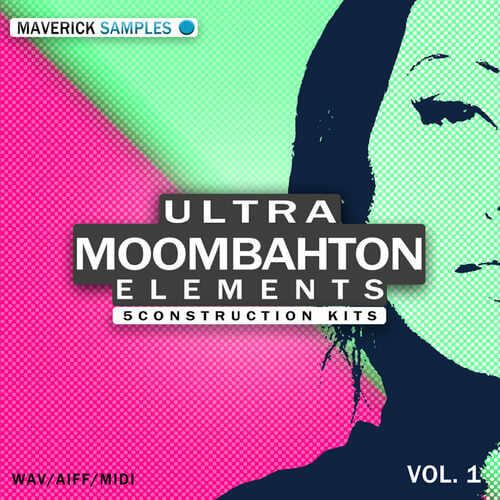 ‘Ultra Moombahton Elements Vol 1’ from Maverick Samples includes five Construction Kits containing everything you need to build hot Moombahton hits, including leads, percussion and FX. If you’re looking for inspiration for your next Pop hit then this sample pack is perfect for you. All samples have been recorded in high quality 24-Bit WAV and AIFF formats.